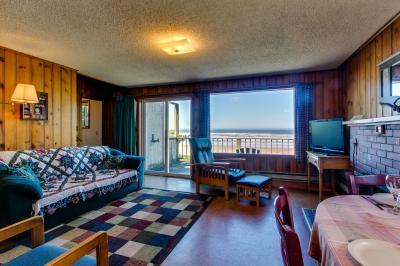 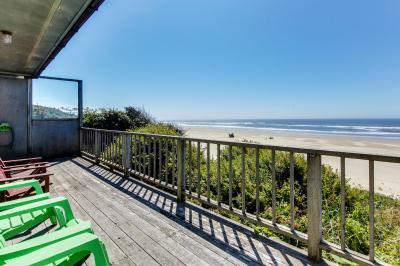 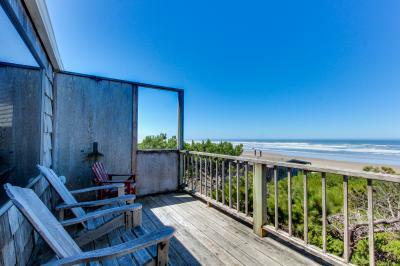 Six to eight guests can find Oregon Coast bliss in our two-bedroom rentals, making them a great choice for families. 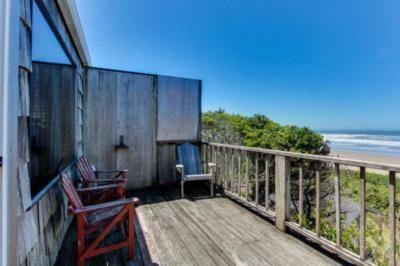 Each of these cottages offers a full kitchen and bathroom, spectacular ocean view, a fireplace or wood stove, and a hearty dose of cozy atmosphere. 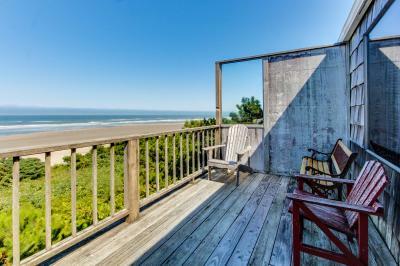 All of our beach cottages are non-smoking and pet-free.